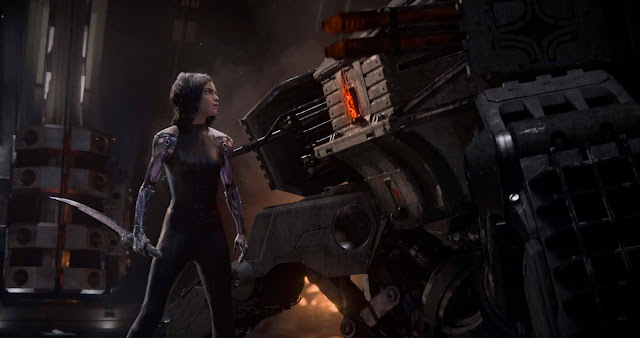 The mesmerizing adventure of Alita begins as cyberphysician Dr. Ido (Christoph Waltz) makes a scrapyard find that will change his life and Iron City forever: the discarded “cyber-core” of a girl whose body may be broken but her human brain is still barely pulsing with life. Ido cannot abandon her. He begins to restore this mysterious cyborg and discovers a second chance at fatherhood—a chance to watch her learn, grow and taste the wondrous pleasures of life for the first time with wide-eyed excitement. But the sweet, curious girl Ido names Alita (Rosa Salazar) hides many secrets. 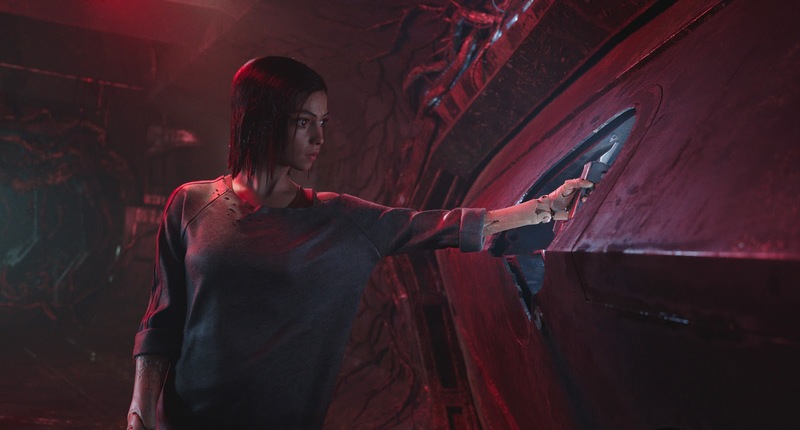 When Alita inadvertently reveals she possesses unique long lost fighting skills, it becomes clear she must carve out her own destiny. 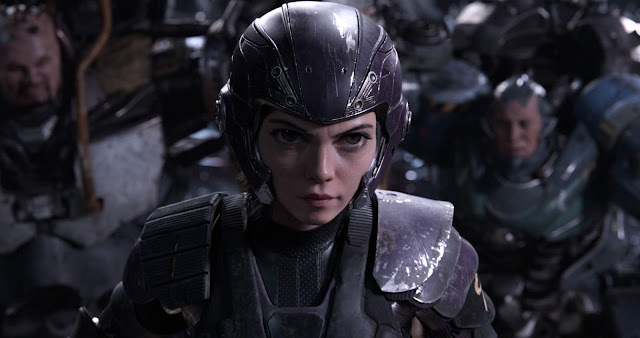 For even if the art of the battle was long ago hardwired into her, Alita must discover in her soul the reasons to fight. 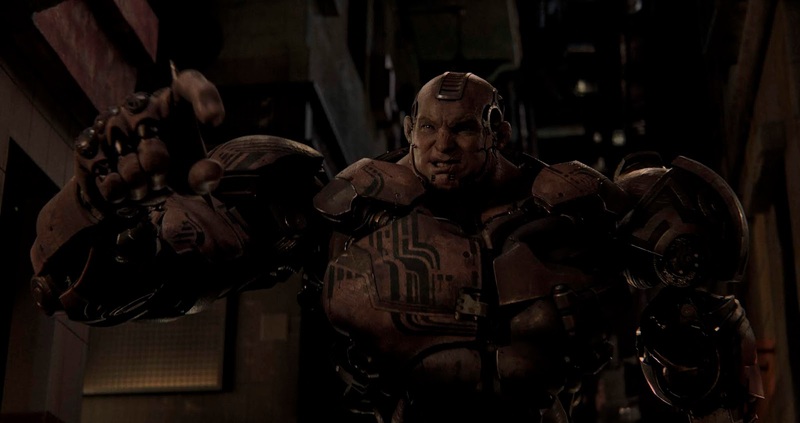 Setting a possibility in the not-so-distant future, the cyborgs in the movie are not robots; they’re humans enhanced by biotechnological components built into the body. Today, the cutting edge of medical prosthetics research is pioneering new ways for the human brain to both directly control and sense artificial limbs. 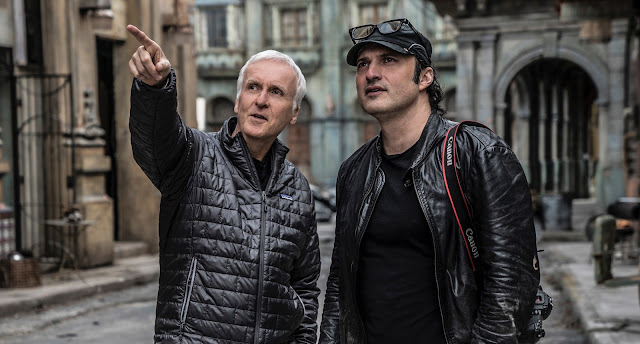 The movie brings about the fusion of mind and machine making a quantum leap that grants humans the promise not just of restoration but of total reinvention. Made-for-the-big-screen, “Alita: Battle Angel” is a 20th Century Fox film now playing in Philippine cinemas – available in 2D, 3D and 3D IMAX.